Connie Walker has reported extensively on Canada’s residential schools, but she’s also seen the effects on her family firsthand. For the CBC's Connie Walker, it's a story that hits close to home. 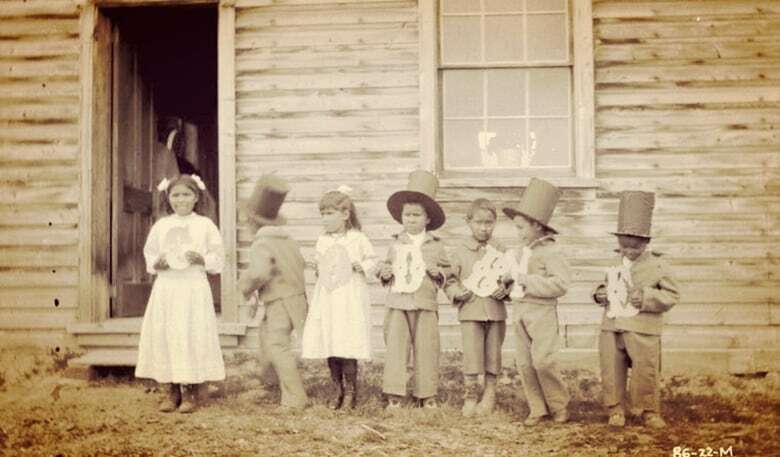 For over a century, tens of thousands of aboriginal children were forcibly removed from their families, sent to live in church run residential schools. They suffered emotional and sexual abuse. Some never returned. 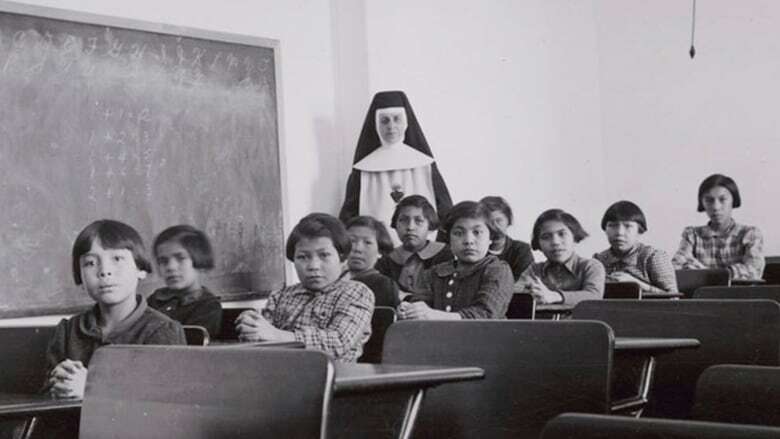 It's taken years to voice and acknowledge the damage caused by residential schools through the Truth and Reconciliation Commission. Connie has reported extensively on Canada's residential schools, but she's also seen the effects firsthand on her own family. This is Connie's Back Story.